1964– John Kemeny and Thomas Kurtz run the first BASIC program at 4 AM in Dartmouth. 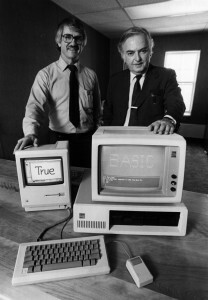 The duo used a General Electric 225 mainframe computer and ran a simple compiler program. 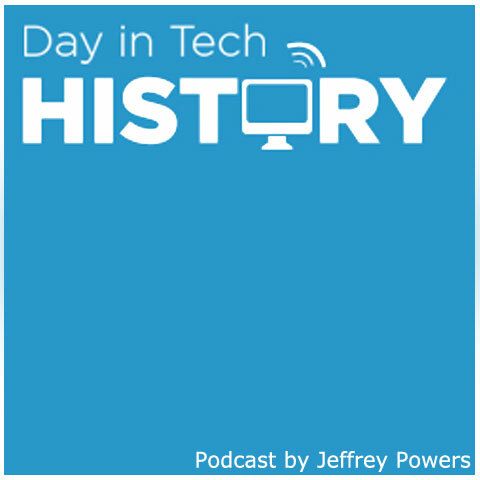 The duo created different programming languages since 1956, including Darsimco (Dartmouth Simplified Code), Dope (Dartmouth Oversimplified Programming Experiment). It wasn’t until BASIC (Begginer’s All-Purpose Symbolic Instruction Code) that became a success. The first code ran at 4 A.M on May 1st. BASIC was easy to learn, could go past mainframes (as Bill Gates and Paul Allen adapted it for personal computers in 1975), and also allowed for batch processing. Lenovo takes over IBM desktop and notebook divisions for $655 million in cash and $600 million in stock.